AMAZING Sale on AA Flights to Hawaii! 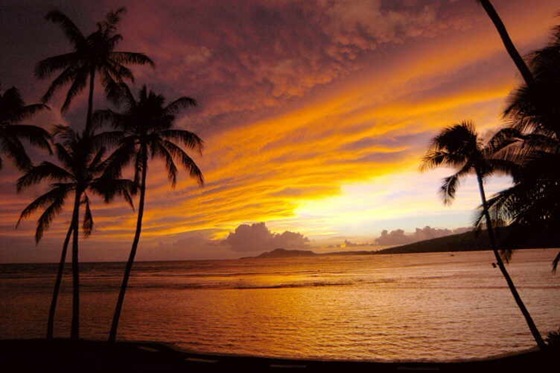 — Sweetchic Events, Inc.
AMAZING Sale on AA Flights to Hawaii! Still mulling over your honeymoon destination? Look no further!! AA.com currently has an amazing sale on flights to Hawaii! I tested out some dates last night, and came up with $399 for a ROUND TRIP, NON-STOP flight to Honolulu including taxes and fees (ORD –> HNL). Wow. Just, WOW! Plus there is apparently a 10% off AA coupon code floating around on the internets which brings your grand total to $363… which means, Helloooo Hawaii! You can book for next month or next year, still on sale! I haven't checked other cities, but maybe they are on sale too! We’re headed to Hawaii in 3 weeks for a destination wedding, but we booked our tickets with Frequent Flier miles. Would have loved to take advantage of this deal though! Thanks to my friend A, who sent me the link about this amazing deal!